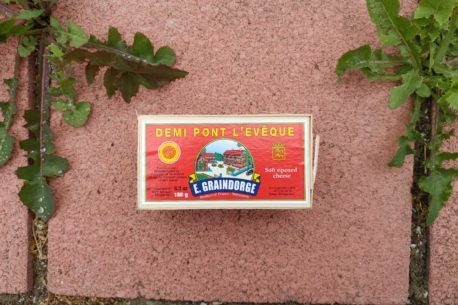 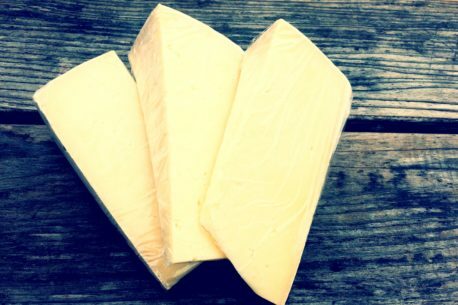 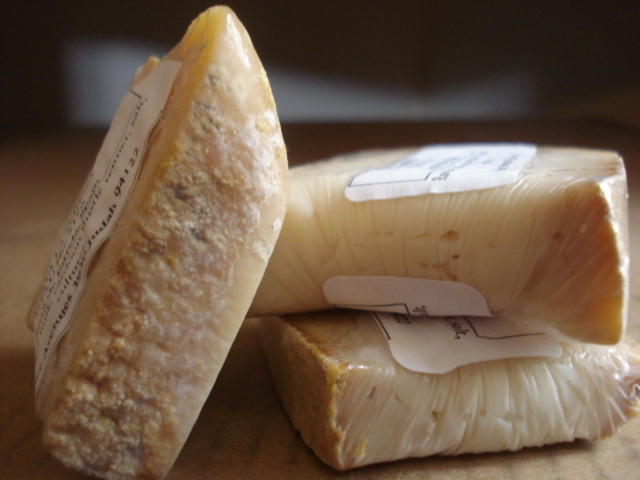 Our cheese selection features a carefully curated array of local cheeses and well as international staples. 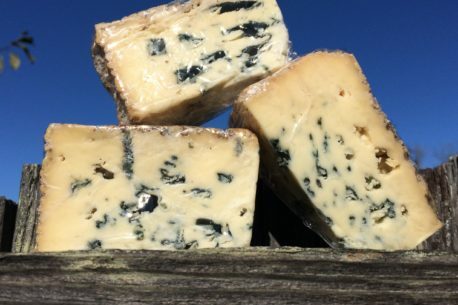 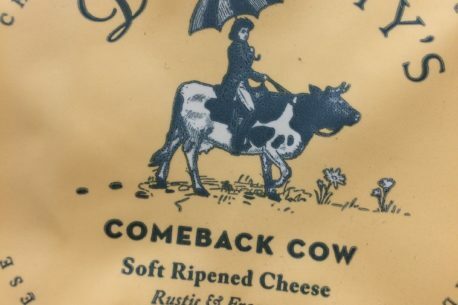 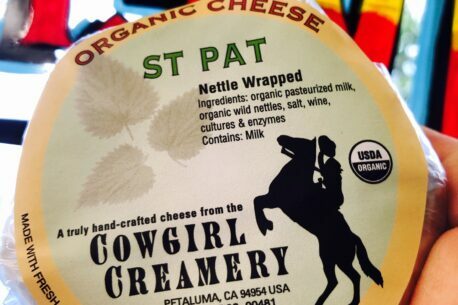 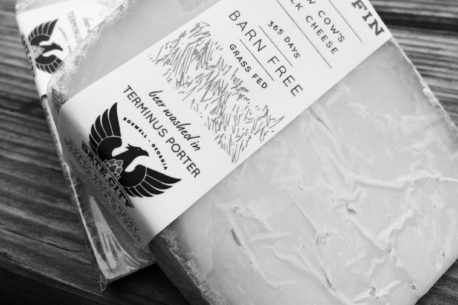 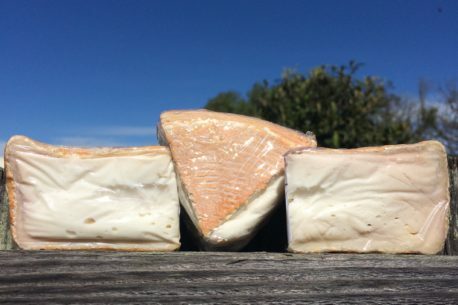 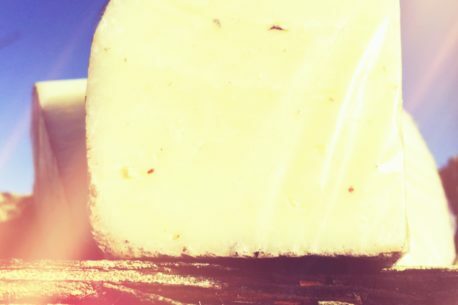 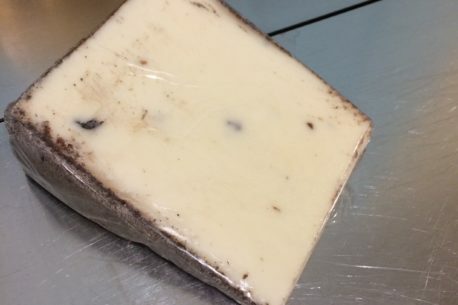 We work closely with California cheese makers and small-scale distributors to bring you hard-to-find delicacies to perfectly round out your dinner or picnic. 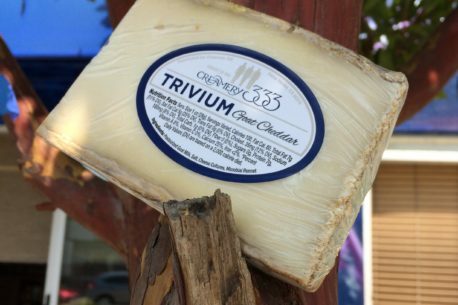 With cow, goat, and sheep (and blends thereof) cheeses amply represented, you are sure to find something to please your palate!